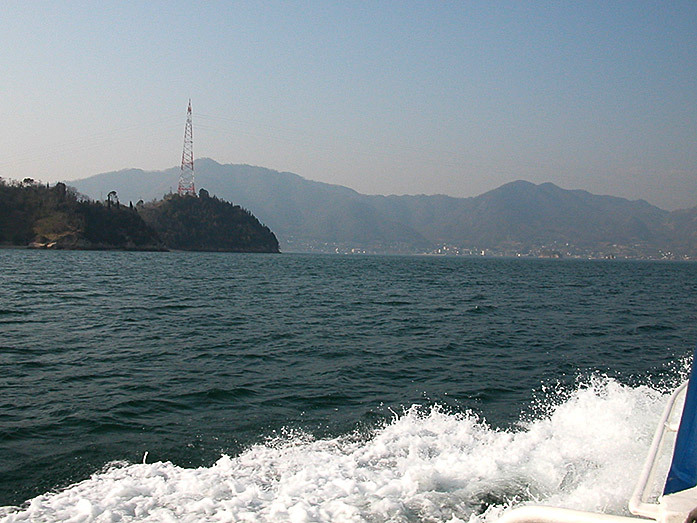 The Seto Inland Sea is separating three of the four main Japanese islands of Honshu, Shikoku and Kyushu. 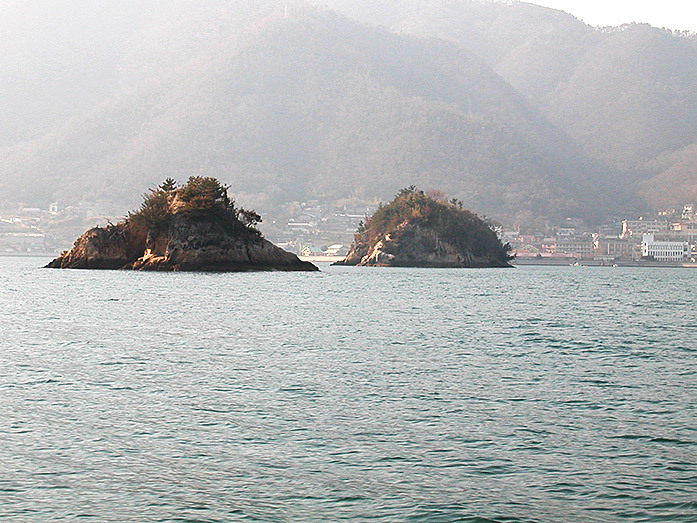 An impressive number of nearly 3000 islands are located within the Seto Inland Sea. The length of this international waterway is 450km. 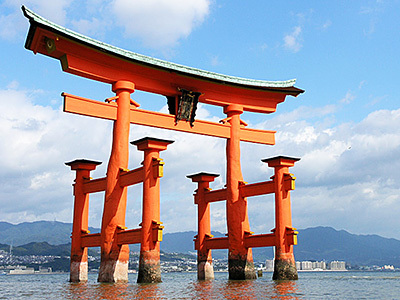 The beauty of this area is well-known and puts it on the list of the most popular tourist destinations in Japan. 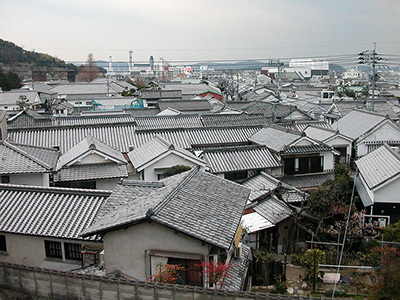 Many large cities like Osaka, Kobe, Hiroshima, Okayama and Kurashiki follow along the coastline. 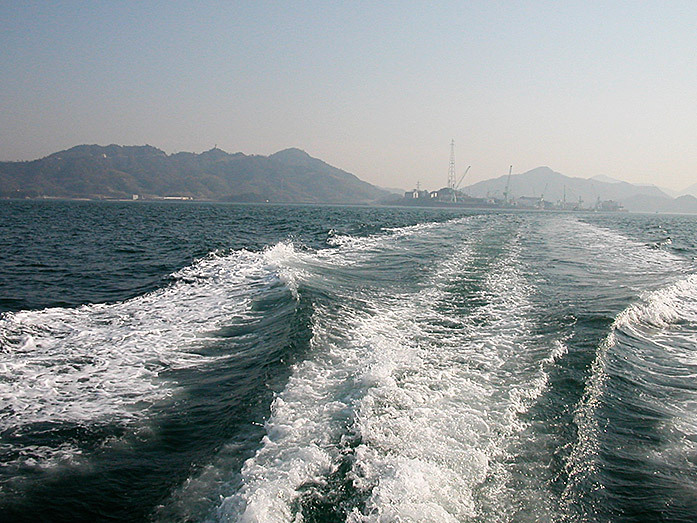 During the Edo period, the Seto Inland Sea was one of the busiest waterways in Japan. 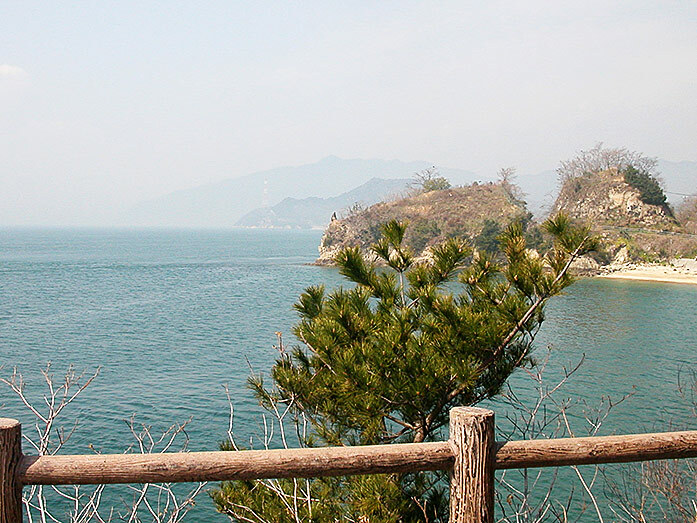 In 1934 the Setonaikai National Park was founded. 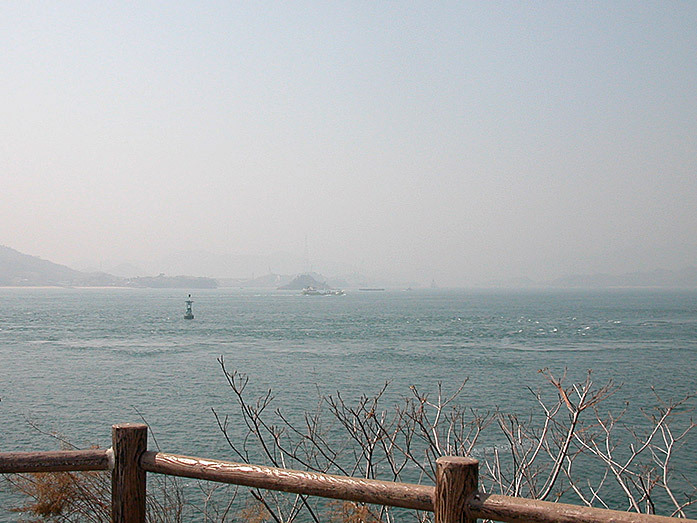 The park, one of the first national parks in Japan, is covering large parts of the coastal area of the Seto Inland Sea. 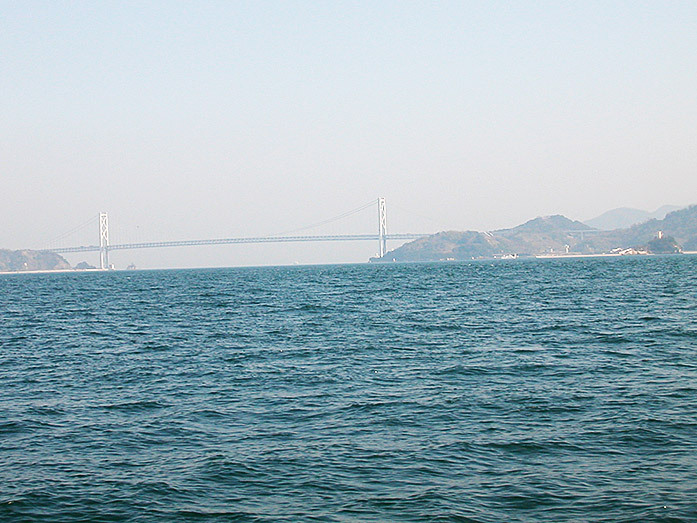 The Seto Inland Sea is located between Honshu, Shikoku and Kyushu. How to get there? 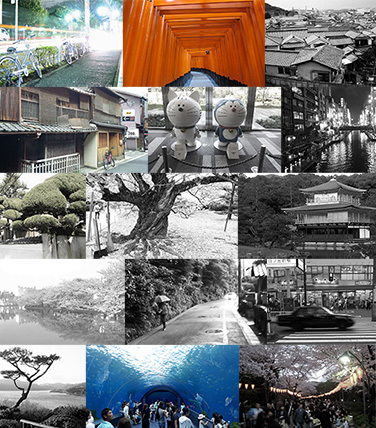 Okayama is a good starting point. Around 10 000 men of all ages wearing only fundoshi (loincloth) and tabi (split toe socks) and fighting over two sacred shingi (wooden batons). This is the largest festival and a summer time tradition in Kurashiki. 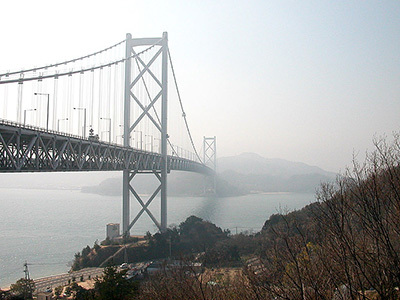 is the world's longest two-tiered bridge. The old storehouses along the river are worth a visit. 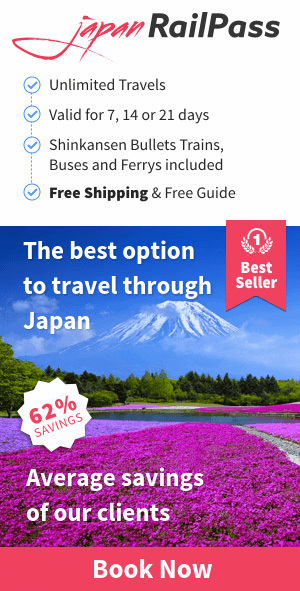 is one of Japan's most popular tourist destinations. 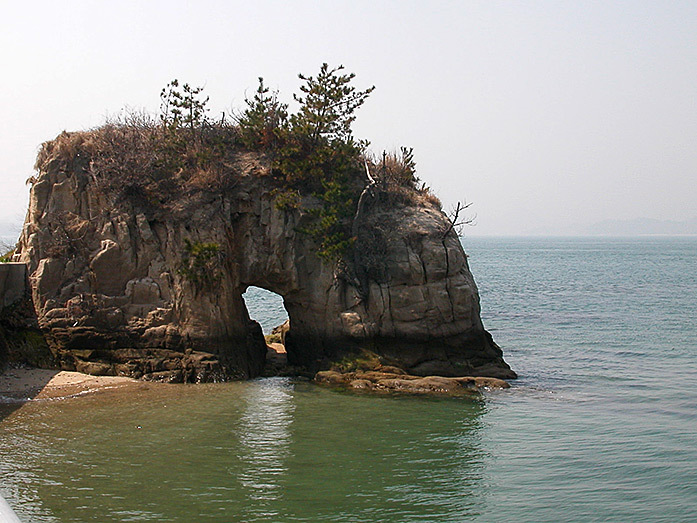 "The Inland Sea is one of the most beautiful landscapes in Japan. Its is seperating the main islands of Japan (Honshu, Kyushu and Shikoku). 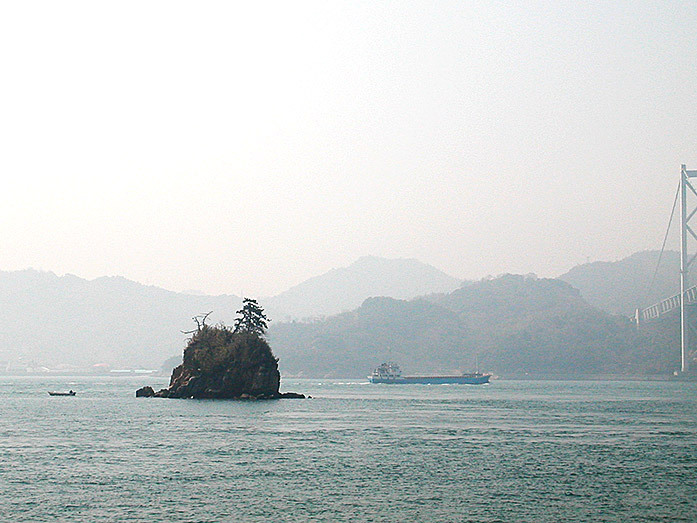 My tip: Use one of the ferries along the coast and do some island hopping."